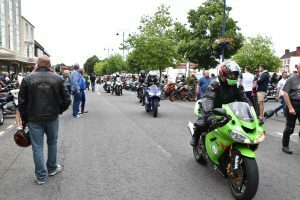 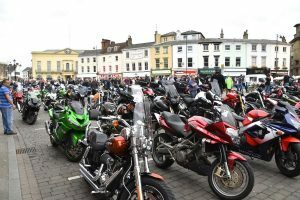 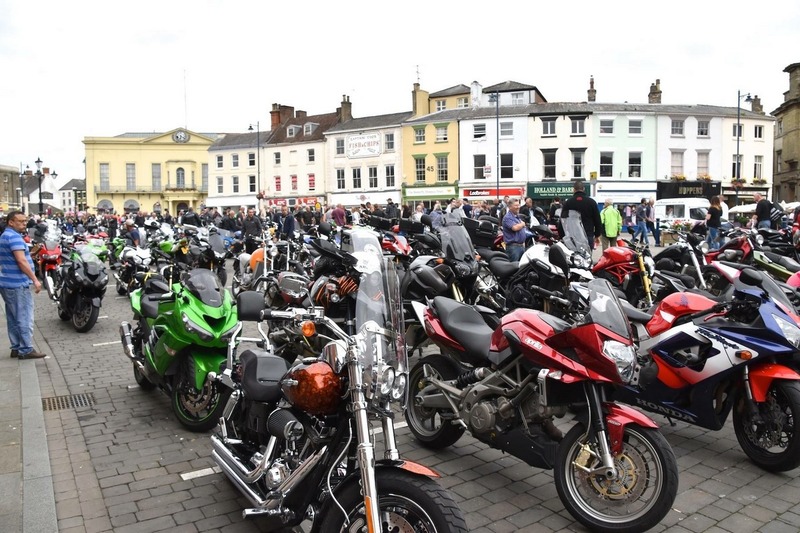 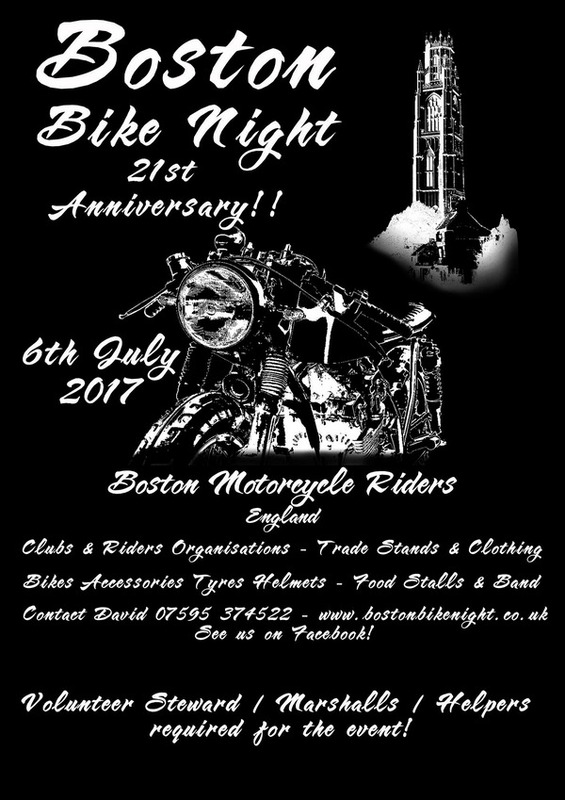 Next Thursday will be the annual Boston Bike Night, if you live in or around Boston, Lincolnshire it’s well worth a wander. 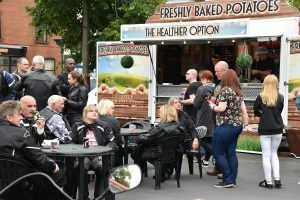 The town centre gives way to many trade stands, food outlets and there’s usually a band playing too. It’s a free event but budget a few quid for a bag of chips. 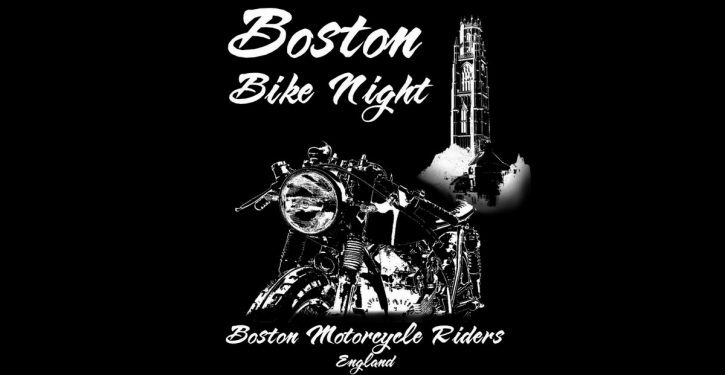 It attracts all types of machines, you can spend the whole evening pointing at bikes like you used to own, or dream about those you see that you’d like to own. 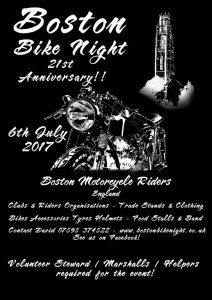 Classic-motorbikes.net will be there nice and early to catch the setting up and watch the thousands of bikes arrive.